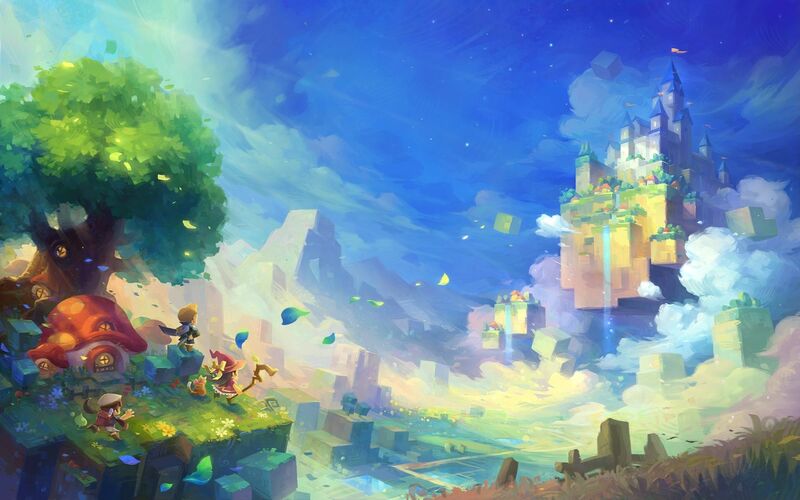 Are you looking for someone who could constantly buy Mesos from you? You're a farmer and you are looking for someone who can help you utilize all Mesos? 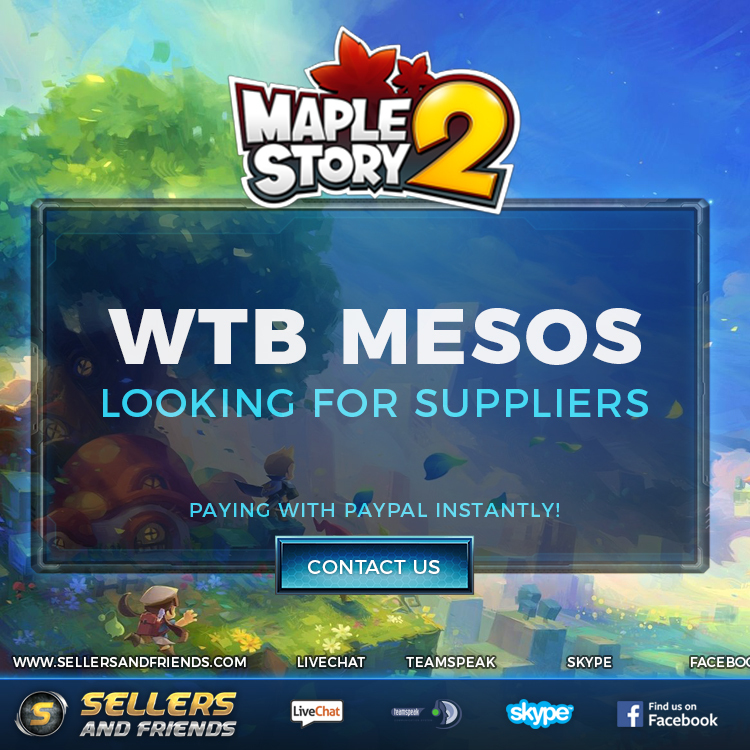 If you are playing on NA East NA West EU or other server and you want to sell MESOS for good money - Contact us! WANT TO MAKE SOME NICE CONSTANT $?